Google has unrivaled power to make waves on the Internet. From Gmail to Google search, YouTube to Blogger, Google products reach eyes all over the globe. 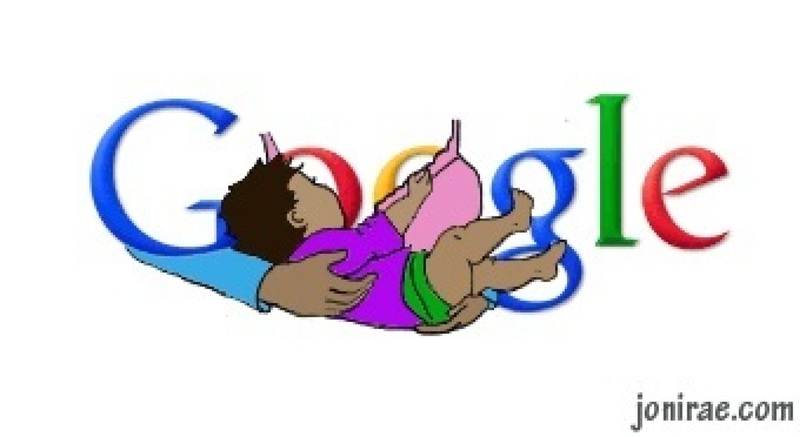 Wouldn't it be amazing if Google used its global influence to help us normalize breastfeeding? Of course the real normalization of nursing happens every time a mother breastfeeds a child. But nursing is also normalized each time we see it on TV, in books, on Facebook, and yes, on Google and the Internet as a whole. Sadly, nursing pairs still face discrimination and criticism. Each little step we make to celebrate and normalize breastfeeding can help. Hygiea recently shared that the California Breastfeeding Coalition had an idea to petition Google to dedicate one of the Google Doodles to breastfeeding during World Breastfeeding Week. I started brainstorming several ideas of what that Doodle might look like -- we could turn Google's oo's into breasts, and a simple outline of mama/baby would go above and below the word. We could turn the little "g" into the blue and white international breastfeeding symbol. We could transform the bottom of the "g" into a baby's head and have a mama nursing incorporated into the background. Along with the Doodle ideas, I was inspired to come up with a list of several more ways Google could help us normalize breastfeeding. The beautiful artwork in this post is courtesy of my very talented friend, Joni Rae of Tales of a Kitchen Witch, who made the Doodle and the Pegwoman below. Thanks also go to my husband, Tom Ford, who created the fake Google street view, Calendar, and Gmail images. You can help us get Google's attention by sending them an email -- there is an example email at the bottom of this post. So, Google, what do you say? Will you help? Feature a Google Doodle Honoring Breastfeeding - Be sure to check out the suggested Doodle created by Joni Rae from Tales of a Kitchen Witch! World Breastfeeding Week is celebrated every year in over 176 countries around the world, and this year marks the 20th anniversary. We would love to have Google be a vital part of this milestone. 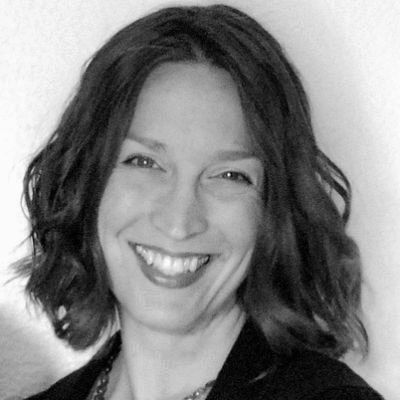 Author, "Tales of a Kitchen Witch"
With approximately <a href="http://www.quora.com/How-many-search-queries-does-Google-serve-worldwide-every-day">88 billion</a> searches per month on Google.com, a Google Doodle during <a href="http://worldbreastfeedingweek.org/">World Breastfeeding Week</a> (August 1-7, 2012) could literally be viewed by millions of people. <a href="http://www.nursingfreedom.org/2010/08/why-children-should-witness.html">Breastfeeding needs to be seen</a> in order to become normalized. It needs to be such a common sight that it barely registers for people. Obviously Google can't do this alone, but it can help us out by featuring a beautiful breastfeeding baby on its search engine.